A massive collaboration between Andrew Rayel, Max Cameron and us to bring a massive score to the festival grounds of 2018! Transitioning from the staccato strings and angelic vocal chants in the cinematic breakdown to a melodic, firestorm drop, ‘New Dawn’ has “monster tune” written all over it. 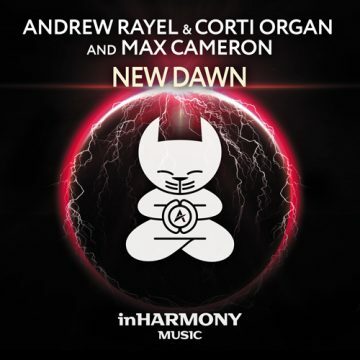 A masterful collaboration between inHarmony boss Andrew Rayel, Corti Organ and Max Cameron, this cut equals sonic madness all day long and will destroy main stages in the blink of an eye.